The city of Cincinnati is located in Ohio and is home to more than 2 million people. With beautiful historic architecture lining the roads and the majestic Ohio River running through the city, there is no wonder that so many couples choose Cincinnati for romantic dates. If you are planning a romantic evening in the "Queen City," there are several restaurants with decadent food and romantic atmospheres that will set a memorable tone of endearment. Cincinnati is home to several romantic restaurants. Vitor's Bistro is a fine dining restaurant in Cincinnati that first started as a coffee shop and evolved into a gourmet, award-winning establishment. Every dinner is made to order by culinary artists with a passion for cooking. Menu selections include scallops, lamb chops, filet mignon and brown sugar-coated salmon. Dinner menus change frequently, so check with the restaurant before dining for the chef's current selections. Most evenings Vitor's offers seven course meals for only $75 per person. Vitor's is closed on Mondays and Tuesdays, and the restaurant serves breakfast and lunch in addition to their gourmet dinners. Jeff Ruby's Steakhouse is a romantic Cincinnati restaurant known for its tender steaks and artistically plated food. The restaurant's unique art-deco atmosphere tells a story of entrepreneurship amid challenges and disappointment. Jeff Ruby's Steakhouse was recognized by The New York Times as the "best of Cincinnati" and by Wine Spectator for its impressive selection of fine wines. Countless celebrities have darkened the doors, feasting upon menu varieties that include Alaskan king crab, lobster tail and 65 day-aged dry ribeye. All of the steaks at Jeff Ruby's can be topped with a host of gourmet sauces such as red wine truffle sauce, cognac peppercorn sauce and maytag bleu cheese butter. Private dining is available upon request, and reservations are recommended. Celestial Restaurant is a romantic restaurant in Cincinnati that offers stunning views of the Ohio River and the Cincinnati city skyline. Couples will enjoy getting cozy in the restaurant's rich atmosphere under sparkling chandeliers and surrounded by beautifully finished wooden walls. All meals are plated to perfection. Dinner entrees include a raw bar, soups, salads, bison meatloaf, grilled swordfish steak and a porterhouse steak among other options. Restaurant staff can recommend a fine wine accompaniment of more than 200 selections. Private dining is available, and a lounge is located in the restaurant where live entertainment performs regularly. 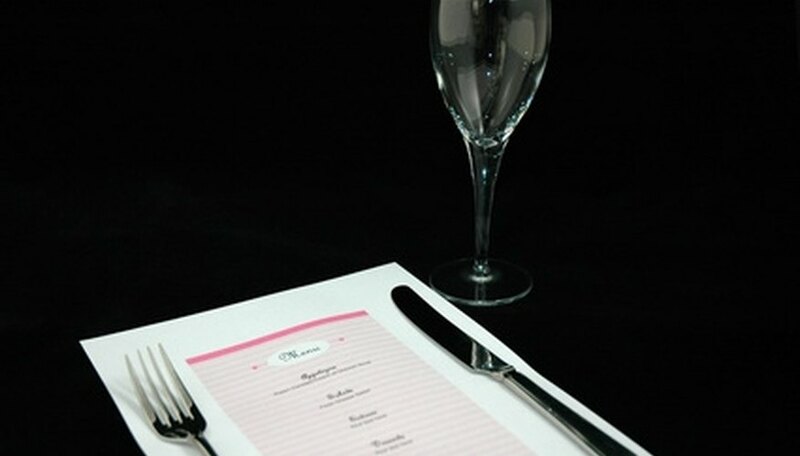 Reservations are recommended at Celestial Restaurant and can be made by contacting the restaurant by phone. Westbrook, Allison. "Romantic Restaurants in Cincinnati, Ohio." Dating Tips - Match.com, https://datingtips.match.com/romantic-restaurants-cincinnati-ohio-5997455.html. Accessed 22 April 2019.